Ian Denton is a commercial litigation lawyer. He holds the degrees of BCom/LLB (Hons) and a Mjur (Dist) from the University of Auckland. 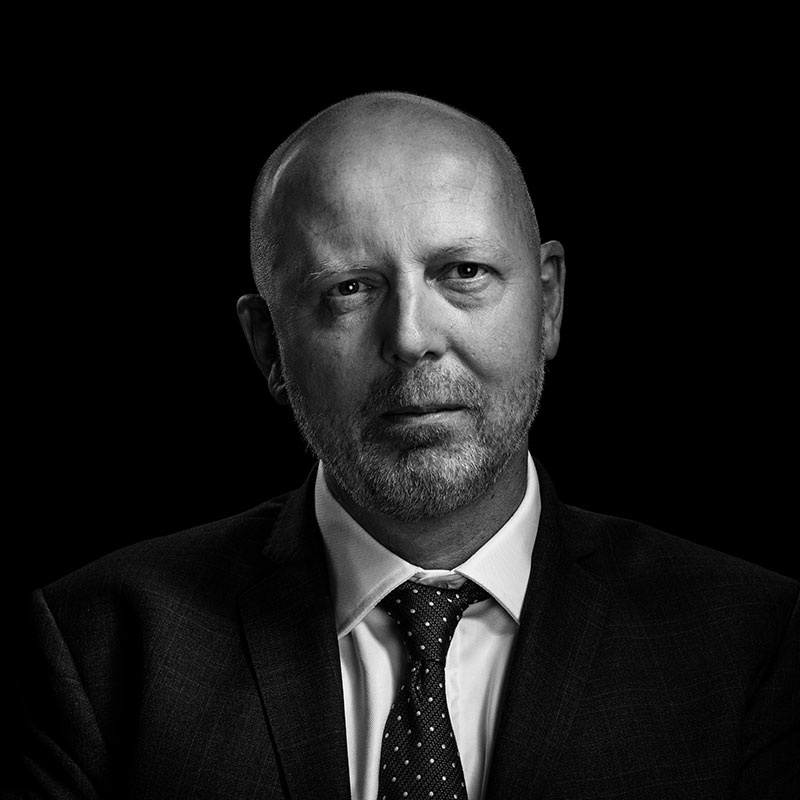 Ian provides advice and assistance to clients in relation to a wide range of commercial issues including anti-trust/competition and regulatory matters, contractual disputes, professional and product liability and insurance and risk management. Ian regularly acts in proceedings and investigations in all areas of the Commerce Commission's jurisdiction including cartels, exclusionary conduct, misuse of market power, restrictive trade practices and other breaches of the Commerce Act 1986. He has acted in seeking clearance from the Commission for mergers and acquisitions and for third parties in opposing applications. He has also acted in numerous investigations and proceedings concerning misleading conduct under the Fair Trading Act 1986, and fees and charges under the Consumer Credit Contracts and Finance Act 2003. Ian has a significant insurance law practice. He acts mainly for insureds in coverage disputes but also advises brokers and regularly acts on insured defence work. He also has experience in representing clients in connection with investigations and proceedings by the Securities Commission, Serious Fraud Office and Companies Office. Ian has appeared as counsel in proceedings in the District Court, High Court, Court of Appeal and in the Privy Council and is experienced in the mediation and arbitration of disputes. He is listed as a Leading individual in Competition Law and Insurance in the Asia Pacific Legal 500, is a ranked lawyer in Competition, Dispute Resolution and Insurance in Chambers Asia-Pacific and in the Global Competition Reviews. Acted in a number of investigations and proceedings by the Commerce Commission including price fixing allegations in the timber preservatives market (and in associated criminal proceedings), paper; air cargo, timber and real estate industries. Acted in investigations and prosecutions by the Commerce Commission for breaches of the Fair Trading Act 1986 including for managers of Carter Holt Harvey, and in the plastics, packaging, finance and FMCG industries. Acted in numerous insurance policy coverage disputes for insureds and insurance brokers. Regularly acted in commercial litigation between significant public and private entities. Advised on and obtained clearance from the Commerce Commission for business acquisitions and joint ventures and assisted other parties in opposing applications including in the insurance, medical, entertainment, petrol and payments industries. Represented several finance companies and a debt collection agency who were the subject of the Commerce Commission's investigations in respect of establishment fees, default and credit repossession under the CCCFA and associated legislation. Represented a finance company in first successful defence of proceedings brought by the Commerce Commission in relation to pre-payment fees and associated representations. Acted for an individual against whom the Securities Commission brought insider trading proceedings in relation to the sale of Tranz Rail NZ Ltd shares. Acted for directors of failed finance companies in FMA, SFO and Companies’ Office investigations and in criminal litigation.